Corso Vittorio Emanuele II is the place to be! 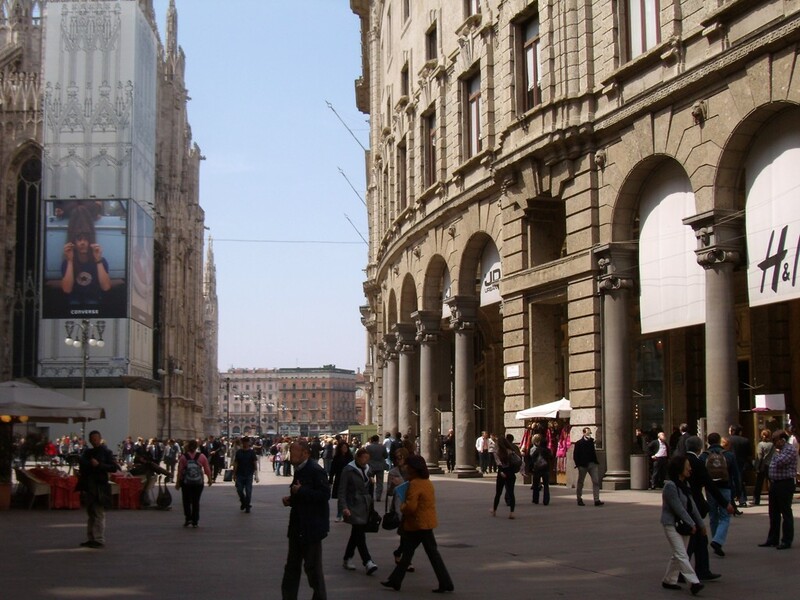 A fashion capital of Europe, Milan definitely has some of the best shopping there is. Milan is filled with style, whether it be the people or the clothing. Corso Vittorio Emanuele II is the place to be! 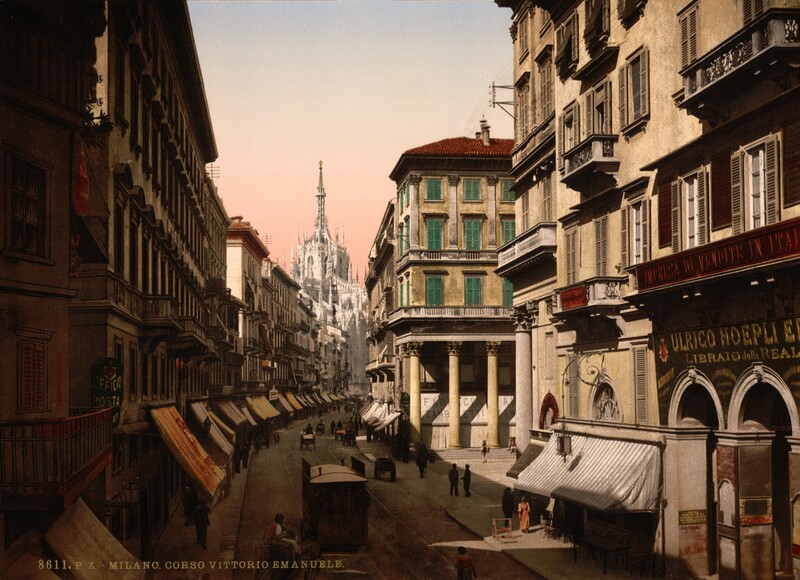 Corso Vittorio Emanuele II is visited most often out of all the streets. 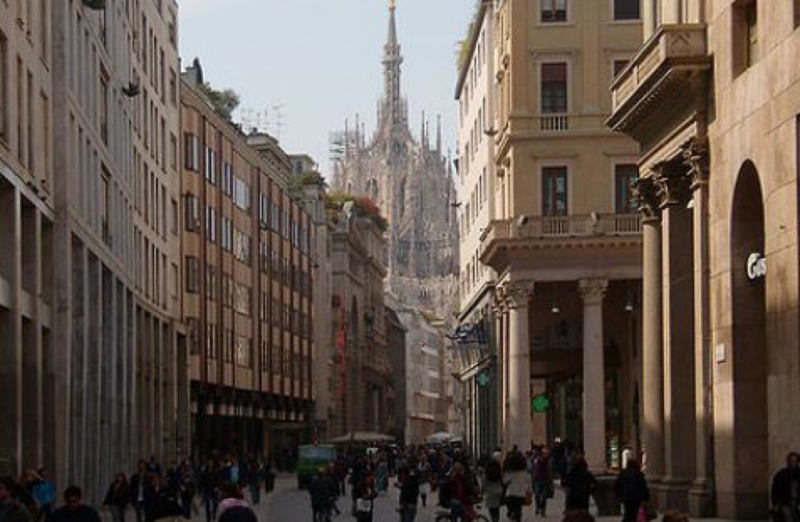 This pedestrian only street is bustling with people window shopping, browsing, and buying only the highest quality Milan can offer. From boutiques to designer name brands, shoppers cannot go wrong here!